This stitch sock in Dark Olive features a stylish stitch design, made from a soft Merino wool blend providing luxurious comfort. To ensure the longevity of these socks, the heel and toe are strengthened with Nylon. 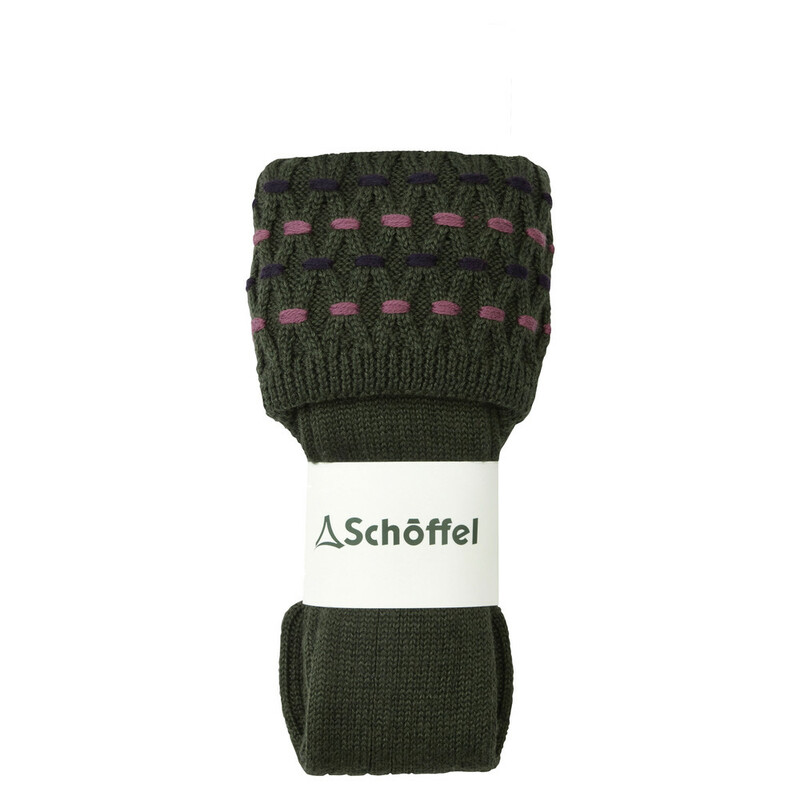 Available in colours designed to compliment other garments in Schoffel's women's range. These socks are also machine washable.